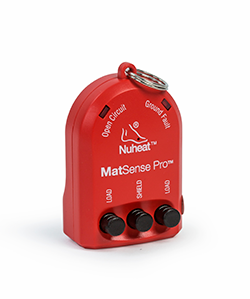 Learn about nVent NUHEAT floor heating accessories – Mat Sense Pro, Thermostat Probe, Mat Repair Kit and Cable Repair Kit. 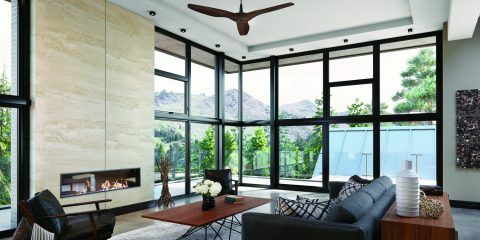 Looking to complete a home renovation? 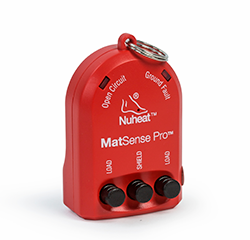 Don’t forget about nVent NUHEAT florr heating systems for your floor!